Without exception, our clients wear many hats and are tasked with numerous other jobs beyond building and maintaining a thriving wellness program. We are here to make you look like a hero. HPMI’s staff can support you with any and all parts of your well-being initiative, from strategic planning to sweating the small stuff. The corporate environment is a powerful reflection of an organization’s wellness maturity. Our assessment will help identify ways in which you can improve workplace surroundings and internal communications to encourage healthy behaviors and overall well-being. The trajectory of effectiveness for wellness programs skyrockets when healthy habits seep into the organizational fiber. As your partner, HPMI identifies strategies to enhance your well-being initiatives for maximum employee and organizational results. An effective wellness program considers both health risks and employee interests. We help you assess, prioritize, create, and implement a plan that encourages employee participation, addresses health risks, and establishes a supportive environment to bring healthy habits to life. Incentives have a huge impact on program participation. HPMI works with you or your benefits broker to create customized incentive designs and activities to reward your employees for healthy choices. To elevate your program from good to great, we sweat the small stuff AND assist with planning, promotion, execution, and reporting – whatever your organization needs to get the job done! HPMI can help manage your reporting and benchmark your progress. We provide baseline results from health screenings, compile an annual progress report, and offer suggestions for enhancing your initiative for maximum impact. 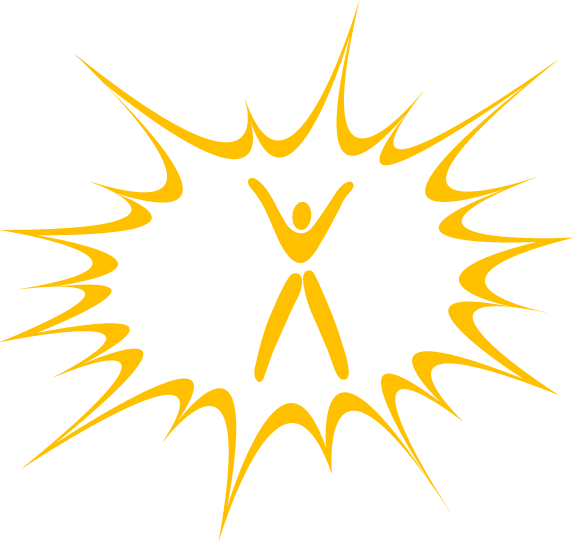 Call us today to jump start your wellness program!